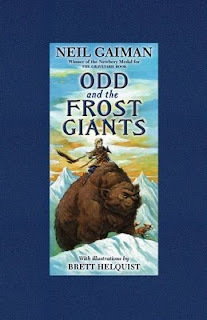 The first 25 pages or so of Neil Gaiman's Odd and the Front Giant's is available here. This is actually quite a large chuck of the text. I read Odd soon after the UK World Book Day edition was released and enjoyed it immensely. 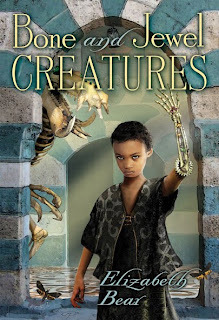 It is one of those books you wish had been around when you were 10 years old. The Odd story involves a sort of greatest hits of Norse lore with a young boy. Gaiman has said he wants to do more stories with Odd somewhere down the line. 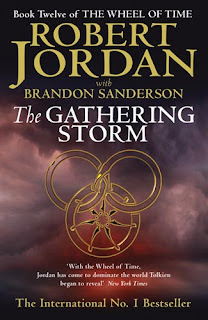 Tor has also released the audio of chapter 2 from The Gathering Storm here. You need an account with tor.com, but it is free and being a member puts you on their e-mail list about things such as this.